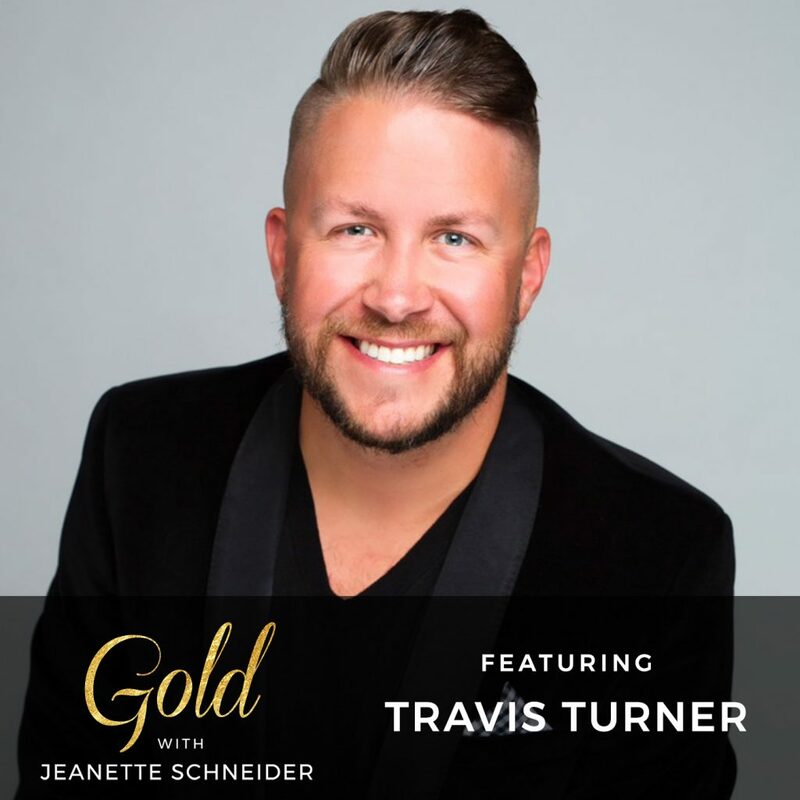 Travis Turner has personally and professionally moved millions of dollars into his community and raised awareness to the scourge of domestic violence around the country. His is a very personal reason. After having a gun held to his head and watching his father batter his mother, who then turned to alcohol and methamphetamine, Travis decided to become a voice for those who are unseen or hide behind dark sunglasses and fear. Travis is the Vice President of Administration for a FinTech organization and oversees their overall community and philanthropic initiatives. Travis just wrapped his term as President of Trustees for The Shade Tree Shelter and serves Noah’s Animal House, Executive Pride, The Mark E. Curry Family Foundation, The Smith Center, FanFare! And Club Curry. Additionally, Travis is a licensed and certified life coach through The Arbinger Institute. He has been recognized as one of Las Vegas’ most Intriguing People, person of the year for The Shade Tree and has been featured in many different articles recognizing his work and commitment to philanthropy. In this episode we talk about the life of an Adult Child of an Alcoholic (ACOA) and how those relationships either spur you to a life of intention or create cycles that have to be broken, and some really tough love advice he received from Sirius XM’s Dr. Laura. This is a heavy conversation, but so necessary for those with family members who experience addiction. I hope this episode gives you a little insight into the mind of an ACOA and their perpetual heartbreak, whether it is you or someone you love. If it is you – I see you. I hope you find some comfort in the advice offered to learn how to take care of yourself, create boundaries and drop expectations. Wrap yourself up in the love, life and family you create. It has taken me decades to find my own truth after a life lived in the shadow of a severely addicted parent. If you’d like to dig in to the work I walk you step by step through the process in my book LORE: Harnessing Your Past to Create Your Future on Amazon or barnesandnoble.com.